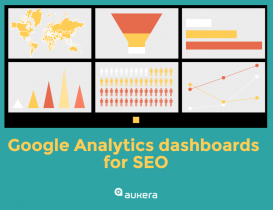 There are many current trends in SEO, which is now a much richer discipline than it was previously. Perhaps the most important, however, is that of looking after – we could even say “pampering” – the user. Providing them with a good experience won’t only bring rewards in terms of conversion, but also in terms of rankings and SEO. In fact, isn’t a good user experience what Google has always looked for? 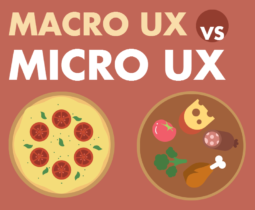 If you’re reading this article, you undoubtedly know that UX is shorthand for “User eXperience”. Last but not least, in addition to design-related criteria, Wikipedia also notes that UX is influenced by aspects related to emotions, feelings, branding, trust, and more. Years ago, none of these concepts had anything whatsoever to do with SEO. 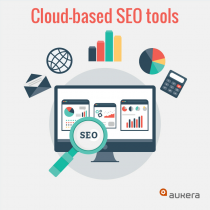 However, today the situation is totally different, because without a good user experience, sooner or later the project will fail – in SEO terms as well as in a business sense more generally. I recently wrote a post on user intention in SEO searches and how Google search results are increasingly conditioned by “user signals”. Google knows what’s going on in its results pages and it knows whether the user has found a particular page helpful or, on the contrary, whether he or she has been forced to go back to the results page and visit another site. This is considered a user signal. So how can we achieve positive user signals? Useful content: provide the user with a response that meets the need that prompted the search. Semantic coherence: tailor the content to suit the searches we should be appearing in. If we optimize these areas, we’ll achieve a better user experience, meaning users will behave more positively on our website. Google will then translate this into better rankings for our pages. A website that persuades and manages to convert is the same as a good user experience. Ergo, the persuadability of the website can also be considered part of SEO. For example, let’s imagine we’re a company that sells services to other companies. If a user visits our B2B page in search of information about the services we offer, and if we explain what those services are in a good, useable way – in short, if we transmit a credible, persuasive message to the user – then it’s very possible that the user will end up filling in a contact form to request further information, or give us a sales call. In other words, it’s very possible that a conversion will be achieved. While the user is being converted, it’s less likely that he or she will go back to the SERP to look for another provider for the same service. Of course, there will be exceptions, but mostly conversions happen one (or a few) at a time. Therefore, a conversion on our website means fewer conversions on our competitors’ websites, and as a result, we’ll have won the positive user signals that Google “distributes” for the search in question. Some years ago, when Google cracked down on EMDs (Exact Match Domains, e.g. “rentflatsinlondon.com”), it expressly underlined the need to strengthen a brand and of having a domain name that corresponds to the trading name or brand name of the company or product in question, rather than use EMDs. Online marketing and traditional marketing and communication share certain basic values, such as branding, that will always be of key importance. Since then, Google has begun working with an increasingly large number of branding-related SEO factors. One such example is CTR: it recommends including the brand name in the title in order to strengthen it. In other words, it’s encouraging us to develop strong, recognizable brands. Other examples include implied links and brand mentions; namely, online mentions of the brand without including links – or, to put it another way, good old fashioned brand authority! The initials SXO correspond to Search eXperience Optimization. 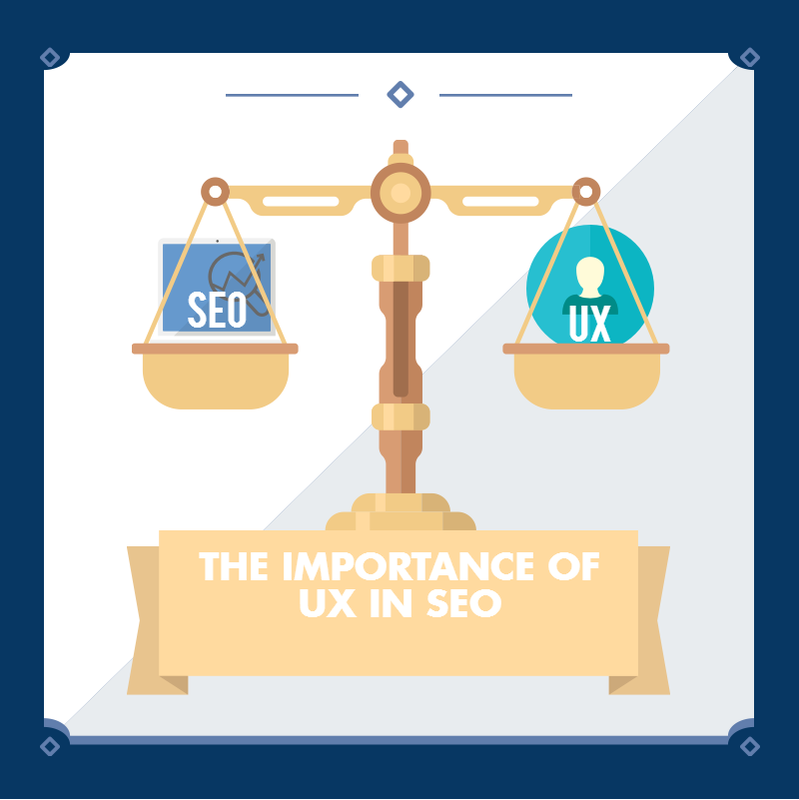 The term was coined by Search Engine Land in 2015 in light of the parallels that exist between UX and SEO. Facilitating the accessing, indexing and classification of information by Google’s web crawlers, thereby optimizing the crawlers’ experience of your website. Thinking about topics and aspiring to gain a greater number of SEO terms per page through semantic richness and TF-IDF studies. Thinking not only about links (while keeping them very much in mind), but also about mentions, reputation, social networks, reviews, etc. From the most traditional aspects of marketing to technical considerations that provide a good experience (e.g. the use of CDNs to increase load times). So, if concepts such as usability, analytics and social media aren’t your thing at all, it’s time to read a lot and practice even more, in order to be a better SEO!